Ever since attending high school overseas in the richly sophisticated and lively yet unbelievably tiny country of Luxembourg, I have suffered a mean case of wanderlust. Encountering new customs, cultures and lifestyles has been an exciting and integral part of my education and life as a whole, and trotting the globe has only left me wanting more. Besides lifelong friendships and incredible travel experience, I have picked up quite a few amazing beauty tips from places as far as the exotic islands of Cape Verde to the sophisticated, je ne sais quoi quality of France to the laid back cool of Australia. For times when I just can’t skip town in favour of indulging in a sand-softening walk on the beach in Troia (Portugual; if you haven’t gone, you should! A true gem of a beach) all four corners of the earth collide in my condo to keep me feeling as pretty as the locals who shared these tips with me. Greek beaches stunned me and took my breath away like no other coast in the world has been able to, and I happily frolicked in the Mediterranean Sea for the entirety of my time on the islands. This gave me a delicious, golden tan, and upon my return to the Great White North, parched, flaky skin. 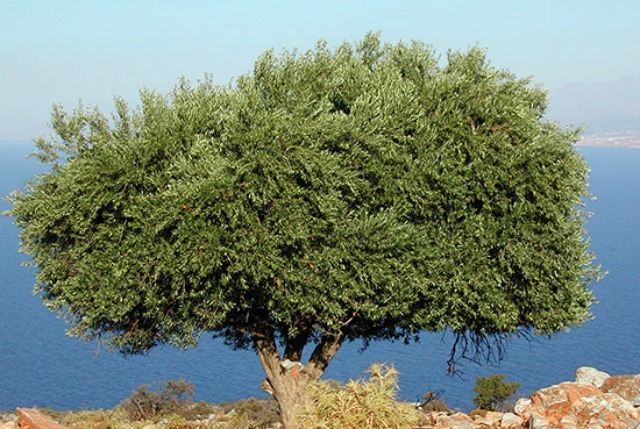 Greeks slather olive oil on their bodies, faces, hair, lips and use it for everything from shaving cream to makeup remover. I took this custom into practice and to this day use olive oil in lieu of a body moisturizer. It’s best absorbed while skin is damp, right after a shower. The ever-humid (read: sweat inducing, pore clogging) climate of this tropical country has inspired women to creatively come up with refreshing ways to tone and tighten their skin and pores. Combining equal parts fresh orange juice and water (and drinking any remaining juice as a tasty bonus treat) and swabbing the mixture across your face shrinks pores and refreshes your complexion when left on for a few minutes before rinsing. Make sure to moisturize after, and for an extra cooling effect, pop the moisturizer in the fridge first. Ahhhh. Brazilians are truly obsessed with their fabulous figures, and the equally beautiful view of the beaches and envious physiques shoreside were solid proof of this. Brazilians enjoy strong coffee as much as beach time, and incidentally help maintain their figures with used coffee grounds. Caffeine can be found as a main ingredient in many cellulite treatments, and coffee grounds are a great way to really scrub and stimulate stubborn spots; this treatment encourages drainage and wakes up skin, leaving a smooth result you can feel good enough about to sport that Brazilian cut bottom. I’ve been told women all over the tropics from Asia to Africa use the gorgeously scented coconut oil as a hair treatment to help restore damage, prevent breakage and strengthen weakened hair. Coconut oil can penetrate deeper into the hair shaft than other oils and masks and has the ability to rebuild protein in hair. It smells like a dream and leaves hair smooth as silk. 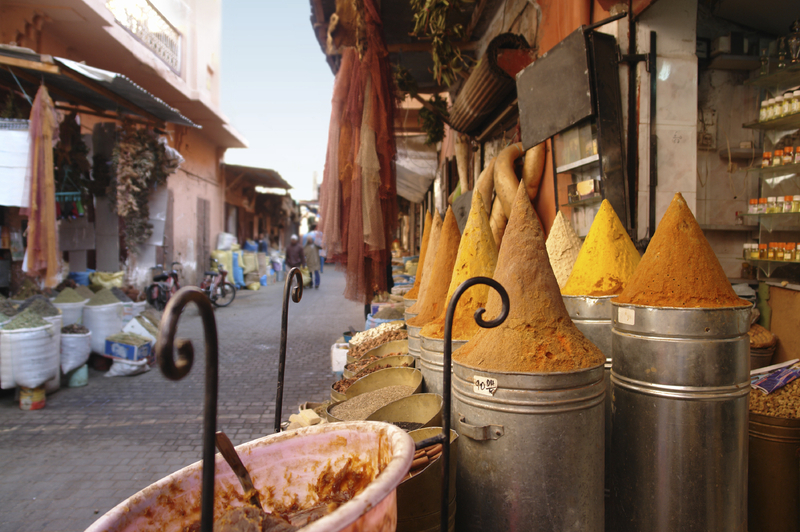 Although best known for the now-ubiquitous argan oil, Morocco has many other beauty secrets to share, like the all-beautifying reddish-brown rhassoul clay, which can only be found in the Atlas Mountains that border Morocco. Higher than other clays in a whole whack of minerals, rhassoul has a high level of ions, which means when applied to skin, it takes out the gunk and exchanges it for nourishing and detoxifying minerals. Skin is left toned and enriched, but that’s not all rhassoul is good for. When mixed with a bit of water and applied as a paste to hair, this mask removes buildup and leaves hair incredibly soft and moisturized. back down the road. I want to encourage you to continue your great posts, have a nice afternoon!